Blogger events are a great way of getting to know new and exciting places around town, especially in London where attractions never seem to run out. 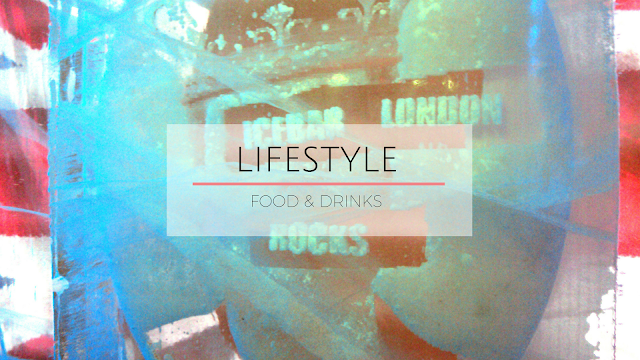 Hiding just around the corner from one of the city's busiest roads you can find the amazing ICEBAR, a shake-up to those well deserved post-work drinks. The event started with a lovely hors d'oeuvre and cocktail reception at the lodge-style bar and restaurant area followed by a warm welcome introduction by Tom, Head of Marketing. 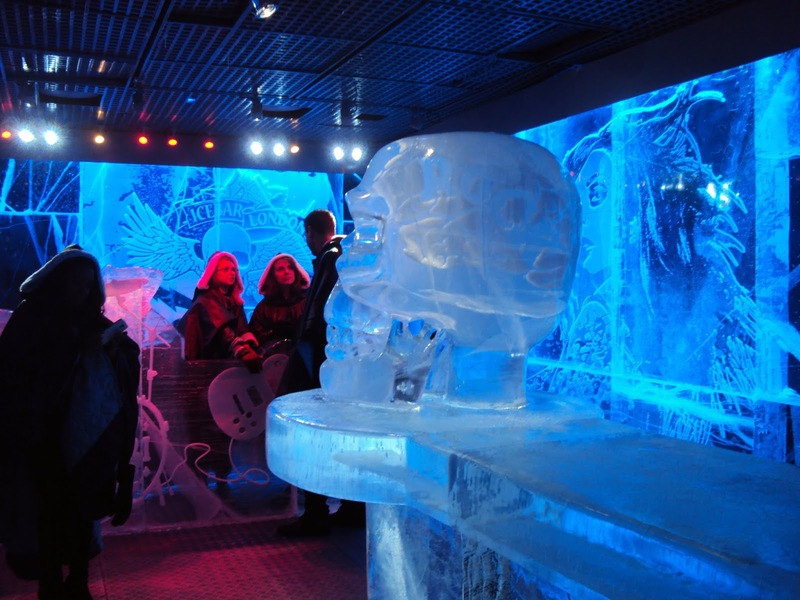 Divided into three groups, we then took turns experiencing the actual ice bar for 40 minutes at a time (the maximum amount of time you are allowed to stay in the room). When it finally came to our turn to enter the bar, the ICEBAR crew helped us gear up with cozy thermal capes and mittens, protecting us from the -5° to -7° temperature. 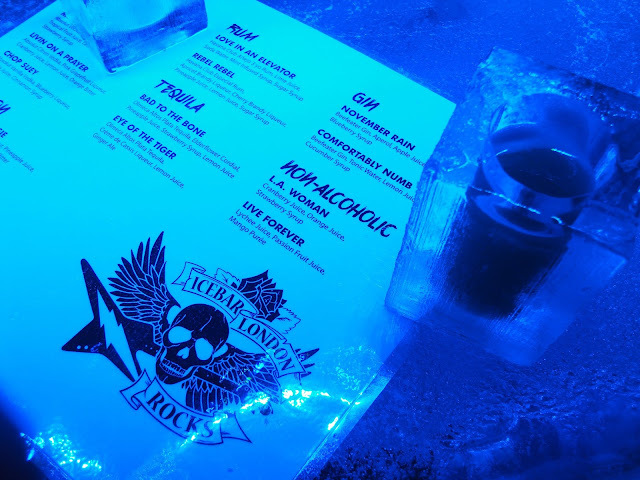 After all, the entire room is made of ice, including the glasses where our drinks are served. 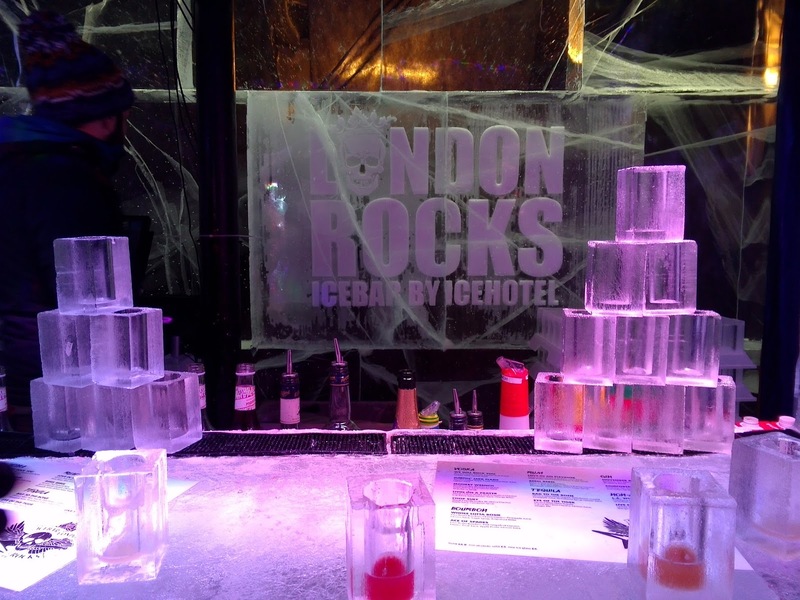 The ice bar itself is constantly changing and this season's theme is: ICEBAR Rocks. As you can imagine, the entire room was decorated with rock-and-roll sculptures, including an ice band set and skull sculptures taller than me. 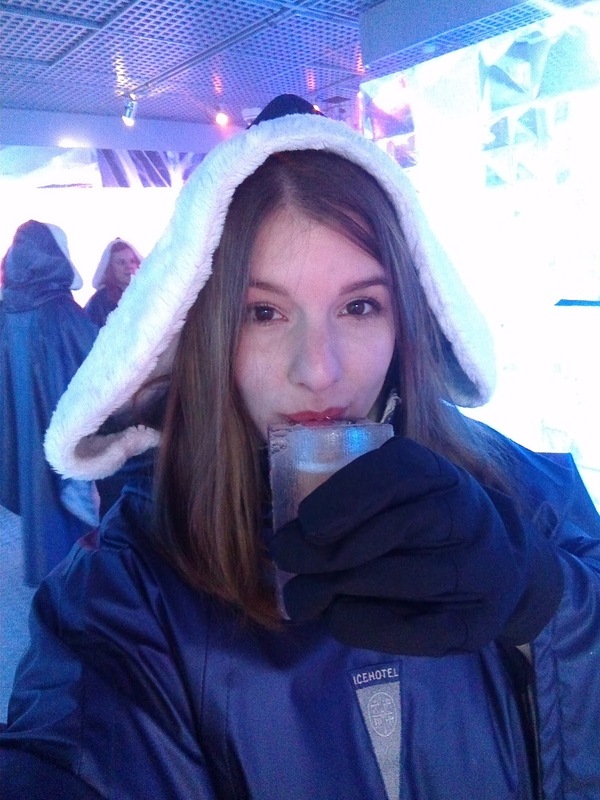 If you haven't already, I definitely recommend heading over to ICEBAR for a truly unique experience right in the heart of the city.